Walking through Dublin’s Customs brought back a flood of fond memories from when I was here in 2007. 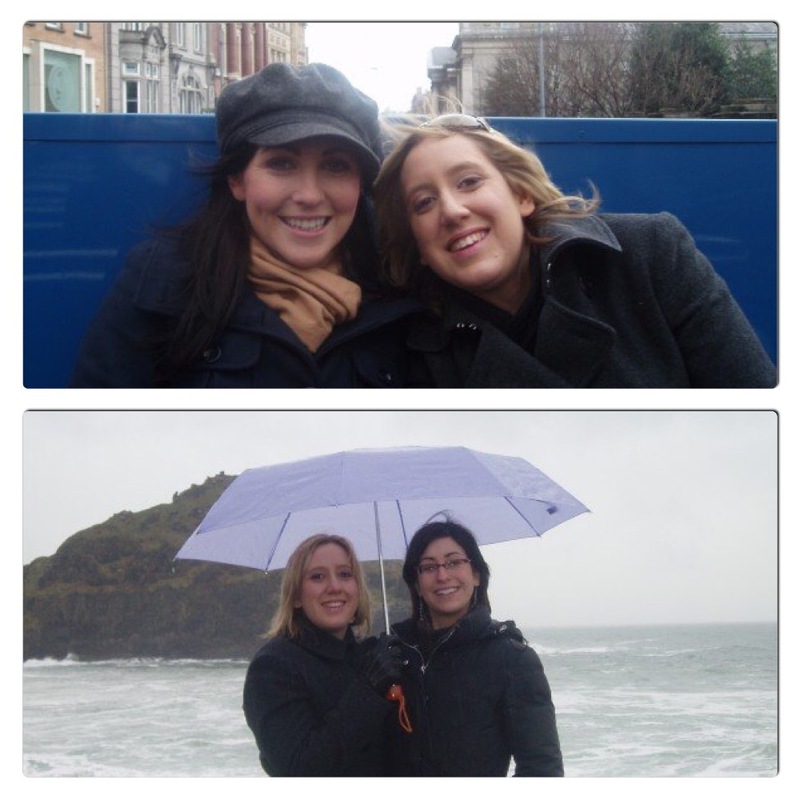 A bubbly Irish beauty, who was the current reigning ‘Rose of Tralee’ at the time, collected myself and a friend from the airport for a whirlwind week around Ireland. We danced at local pubs in the Temple Bar District, drank pints of Guinness at the Guinness Factory, braved the rain at the Giant’s Causeway and took a Black Cab tour around Belfast. She was the perfect host for an adventure in the Emerald Isle and I just loved every minute of it. Ireland sure had a lot to live up too this time around. Unfortunately that feeling faded pretty quickly. When you arrive at 9.30am on a Sunday morning severely jet lagged, you can be a little grumpy (correction – I can be a little grumpy). It seems that just like a hang-over, I don’t recover as quickly from jet lag as i once used too. With only a few hours sleep after flying for 23hrs straight, Liam and I decided we would try and adapt to the local time, so we faced the long day ahead of us. 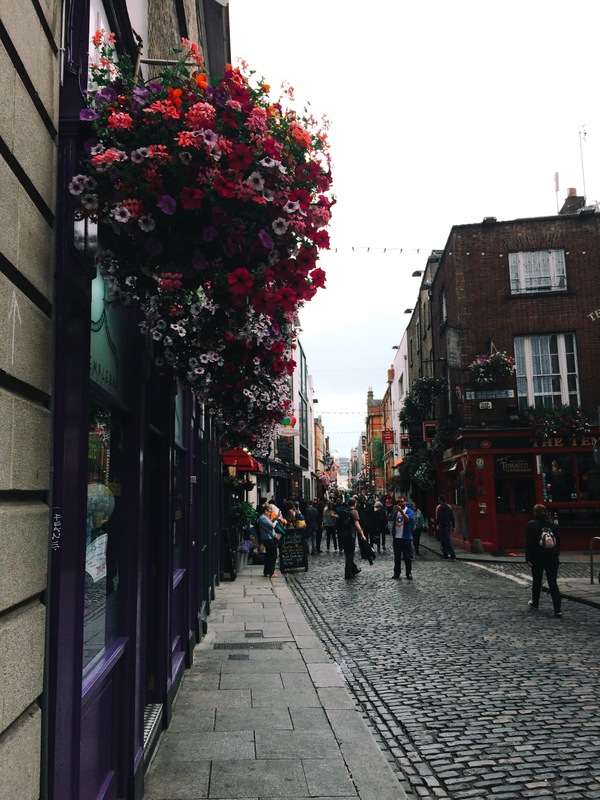 We checked into our hotel and hit the streets of Dublin to take in some of the sights…at the local cinema. It was the only place I could think of that was almost like sleeping! The rest of the day turned into a blur and ended with me asleep on a bench seat in a pub while having dinner. Thankfully each day we were there we awoke feeling more and more human. With every new part of Dublin we discovered I felt that tingle of excitement that hits you hard at the bottom of stomach. Our adventure had truly begun. Dublin you did not disappoint. Click on the photos below to see where we went. The best part of Dublin – Pubs and live music!